Join Elaine each month to explore the your Baby Lock IQ Designer or Brother My Design Center. Learn different ways to use this powerful feature of your Dream Machine, Destiny, Entrepreneur, Valiant, Solaris, or Luminaire to increase your creativity! 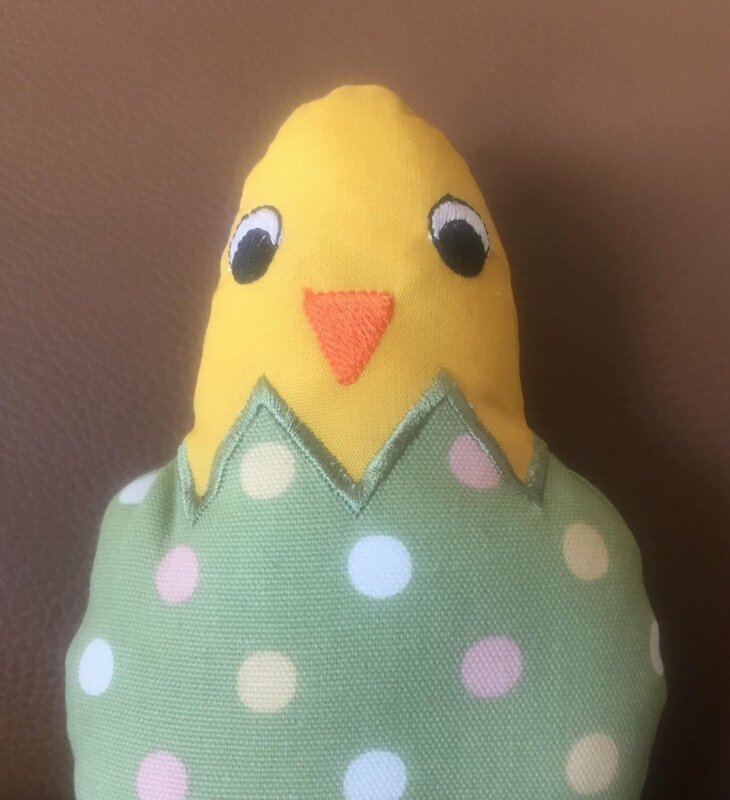 Create an In-The-Hoop Chick just in time for Easter by using the shapes, stitches, and designs available in the IQ Designer or My Design Center! Your machine if you swish to follow along and create and save the project. You can also follow along as a lecture/demo as machines are optional.